What do you think about between Christmas and New Year’s? I count my blessings and contemplate changes. With that come prayers of thanksgiving and the memories of lessons learned in 2014. This year I’ve chosen the word ‘follow’ for 2015 because I want to intently listen to God’s direction. On a different note, I need to be more intentional in what I read. As much as I enjoy reading light-hearted romance and mystery, I need to up the game this year and add more meat to my book diet. And I plan to continue a practice I started mid-year 2014. Jot down notes at church during the sermon and communion devotion, and then record them in a notebook throughout the following week. The scriptures and any good quotes hit the page. By doing this through the week, I experience the message again. I hope to pass the book on some day. I don’t consider these resolutions, but more life enhancers for the open book of 2015. I pray I keep my focus and follow. It will require me to read my Bible more, pray more and be still more. Maybe I should adopt the word ‘more’, too. Here’s hoping for a fantastic year! 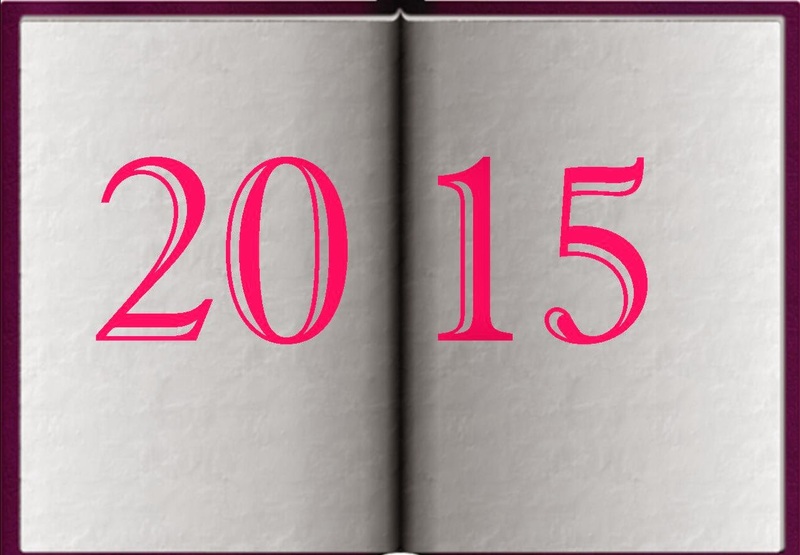 What are your thoughts for 2015? Looking for Christmas Reads...or Gifts?